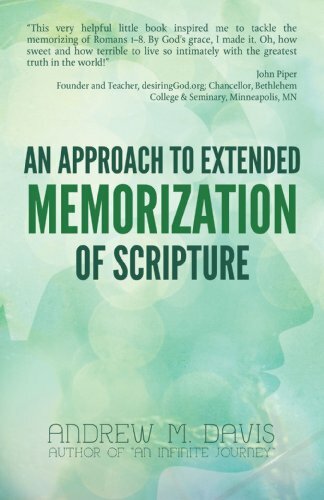 Memorization has been a central part of life with God for as long as the written scriptures has been available. 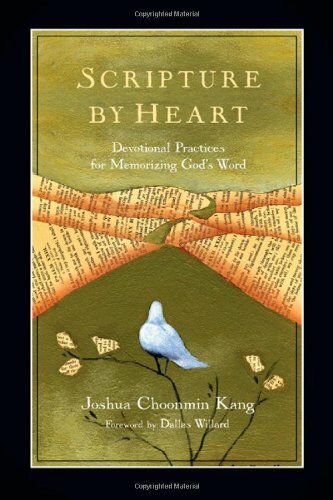 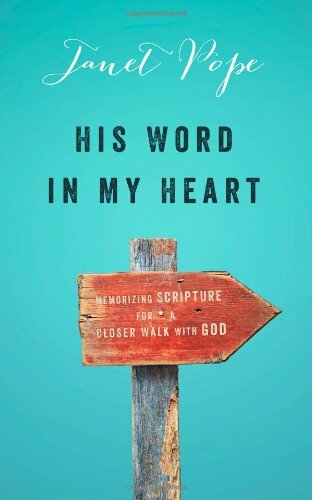 But it is not rote memorization that matters; rather, knowing passages by heart allows us to meditate on God’s words and allows them to shape the way we view the world. 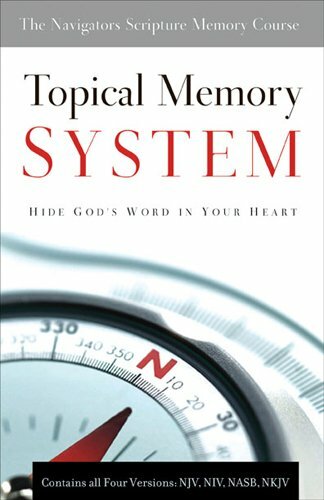 We are constantly using words to interpret the world around us; having God’s word at the ready helps us to see things the way God does.